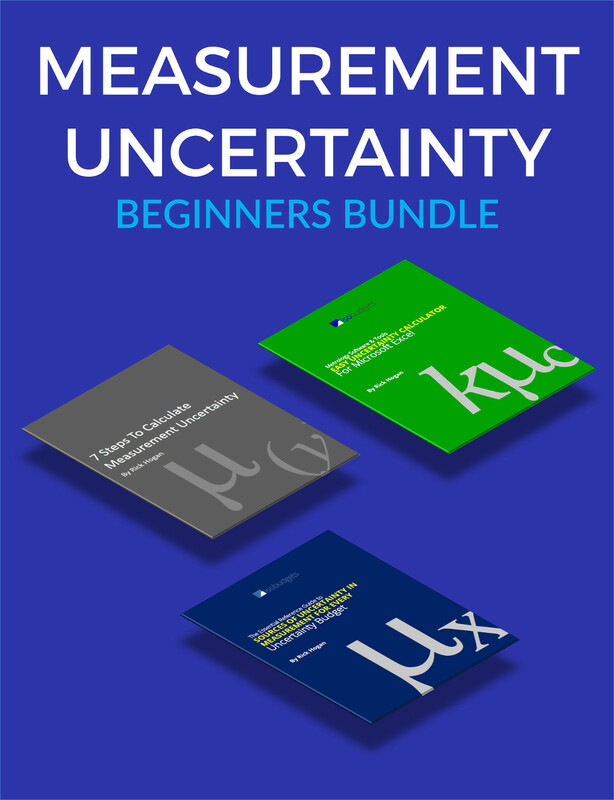 The perfect bundle for beginners learning to calculate uncertainty. 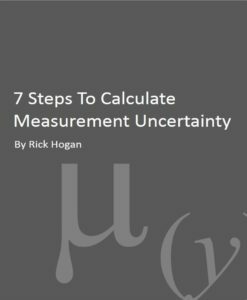 The beginner’s guide to calculate uncertainty. 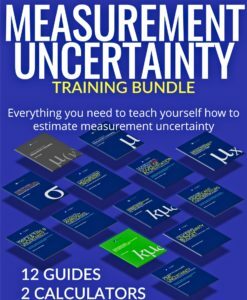 In this bundle, you will get 2 of my best selling uncertainty guides and my exclusive measurement uncertainty calculator for excel. 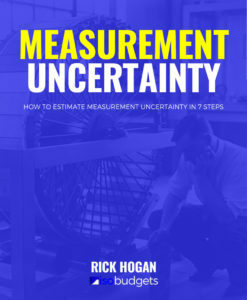 These products regularly sell for $29 USD each. 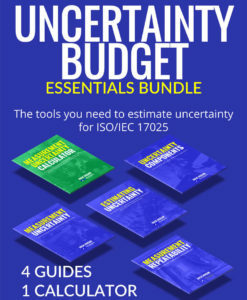 That’s normally $87 for all three. 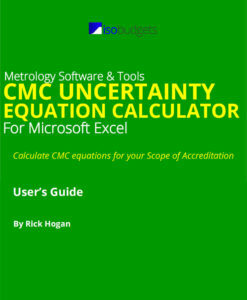 However, if you buy the Beginner’s Bundle, you will SAVE $18! Buy the Uncertainty Starter Pack today for Only $69 USD!